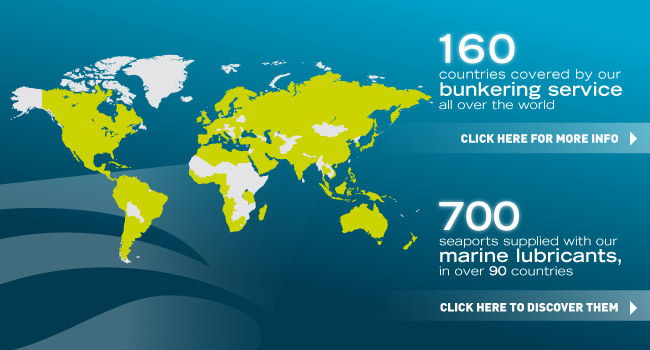 Finding bunkering solutions all around the world. Granting you the highest grade of consultancy and service at all seas and ports of the world. Being beside you at nerve-centres of world economy. Swiftly, efficiently, and always at the right market prices.